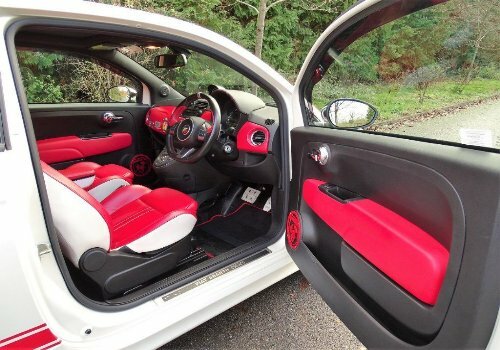 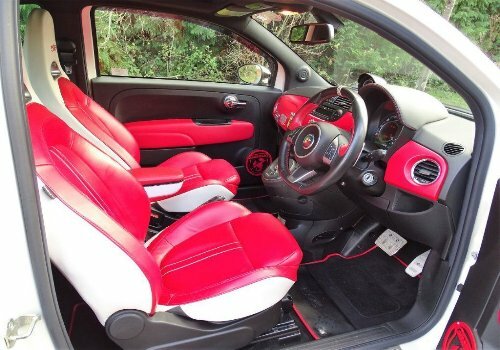 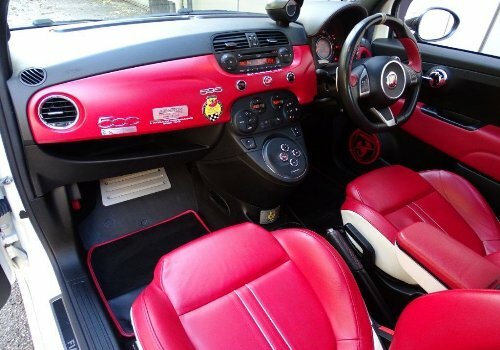 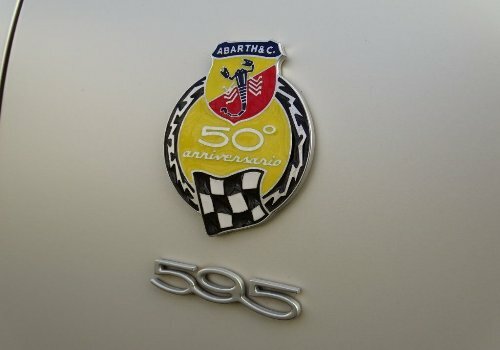 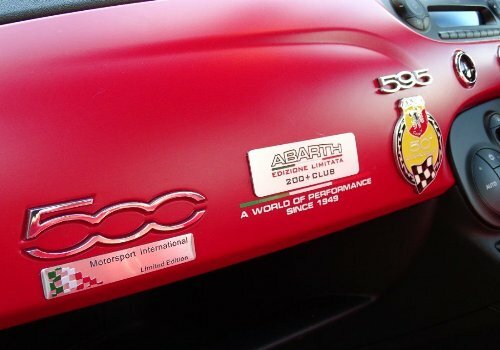 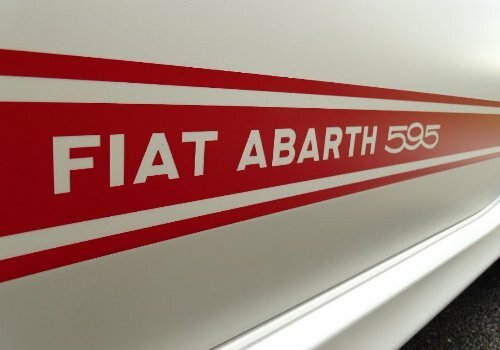 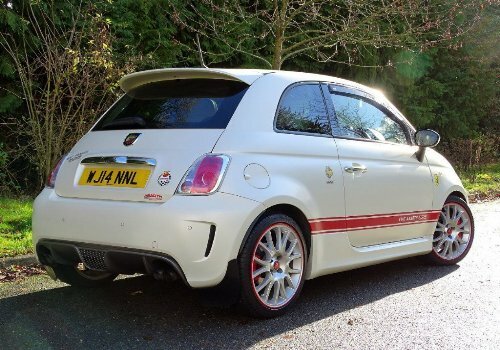 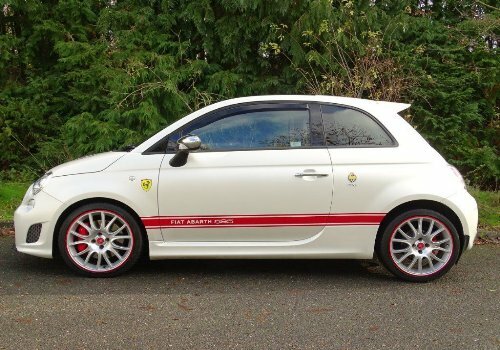 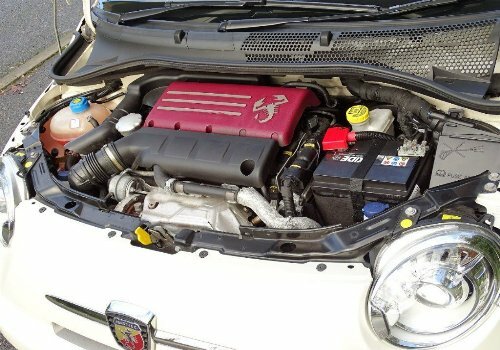 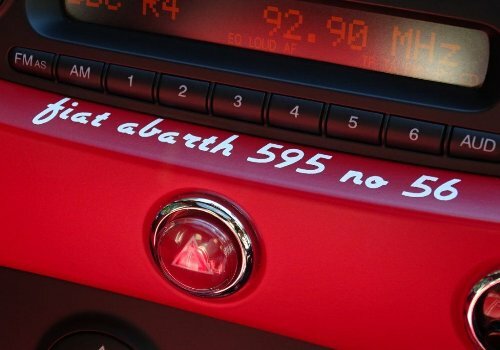 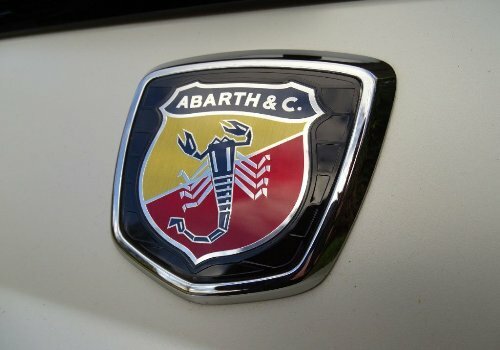 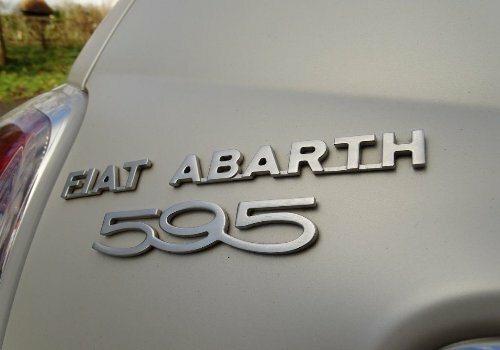 Abarth 595 1.4 T-Jet 50th Anniversario MTA 3dr WHAT AN AMAZING CAR, LOVE IT. 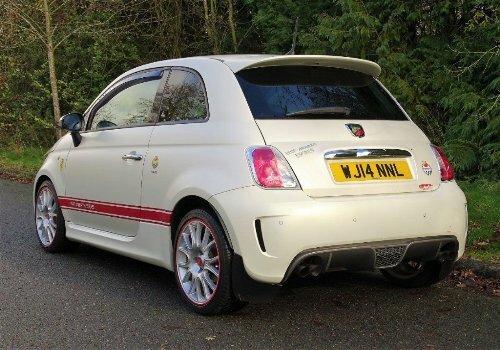 White, We are so impressed with this very special car, Abarth 595 50th anniversary edition finished in a unique 3 layer Satin White and covered just 17800 miles with 4 stamps in the service schedule, and has just 2 previous owners, Red and White Leather Recaro Sports Seats, Unmarked 17" Tribute Alloy Wheels, Xenon Headlamps, Paddle Shift Gearbox, Panoramic Sunroof, Bluetooth, Rear Parking Sensors, Red Brembo Brake Calipers, Sports Suspension, Plus Monza Twin Dual Exit Exhausts, Aluminium Pedals, Climate Control, Electrically Adjusted Mirrors, Radio/CD Player, Electric Front Windows, Leather Steering Wheel, Lumbar Adjustment, Front Fog Lights, Power Steering, Driver & Passenger seat height adjustment, Trip Computer, Outside Temperature Gauge, Thatcham 1 Alarm, Tinted Glass, 60/40 Folding Seats, Remote Central Locking, 4 Airbags, Traction Control, Electronic Stability Program (ESP), Anti-Skid Control, Electronic Anti-Lock Braking (ABS), Blue and Me by Microsoft (voice command) Car will play your music, Answer your calls, Scroll through your phone book all without taking your hands off the steering wheel, Premium Carpet Mats. 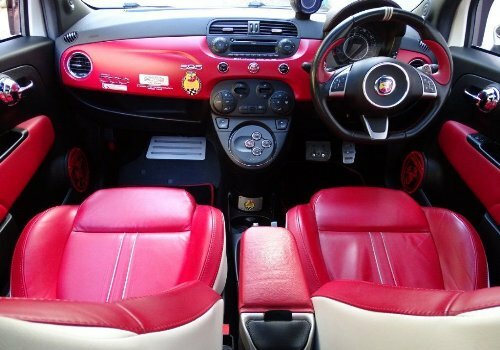 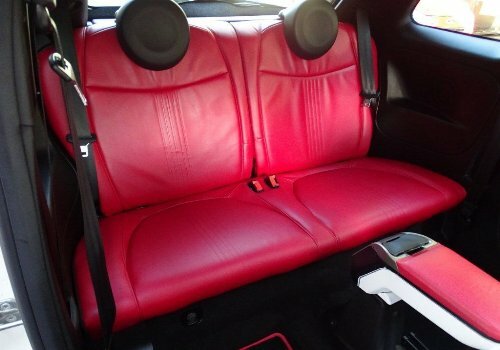 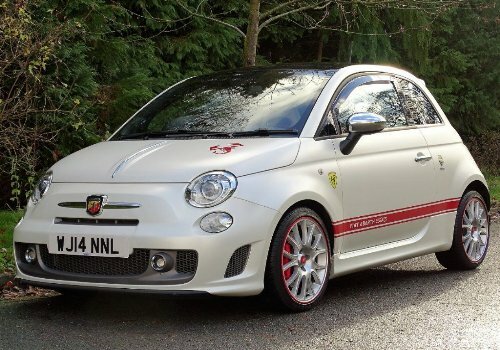 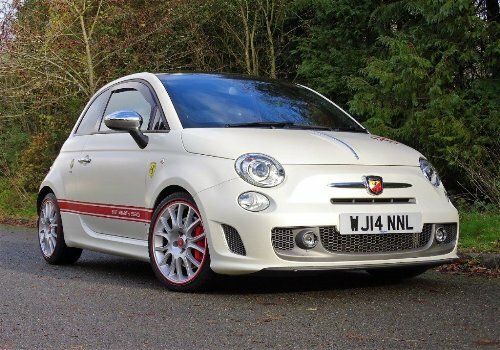 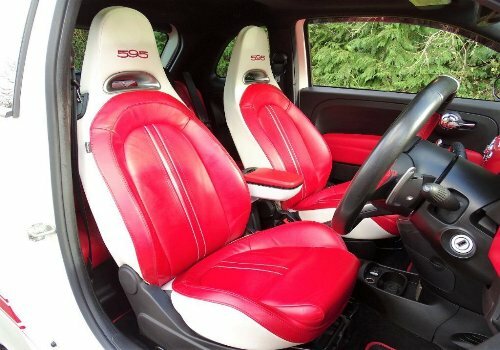 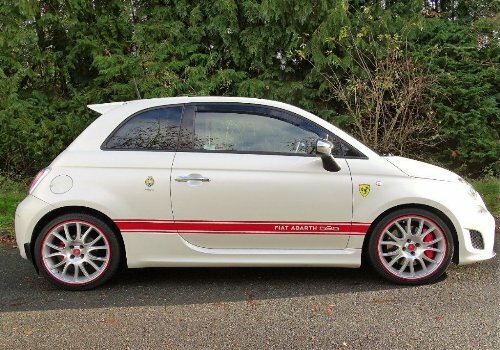 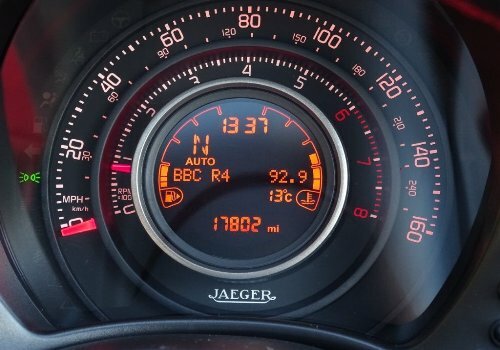 ,Steering wheel mounted audio controls, ,Body colour bumpers,Side skirts,Rear spoiler, This 595 Anniversary Edition has all you could want from a great little sports car, Please come and view at our indoor heated showrooms, Part Exchange Welcome.